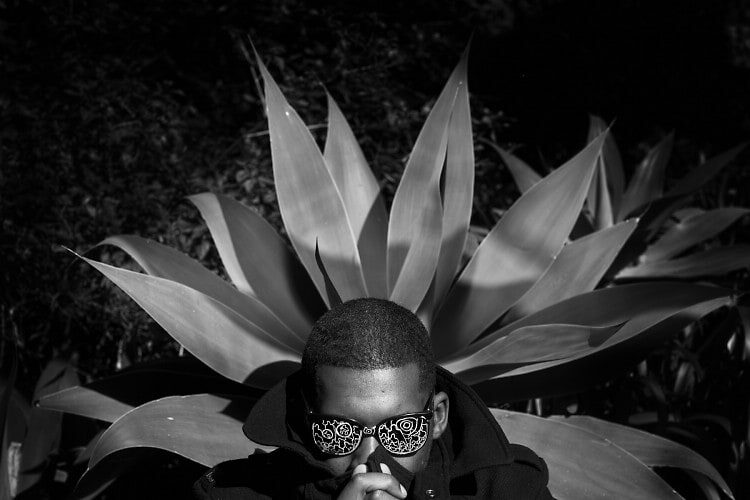 Today's Giveaway: Last Day To Win Tickets To Flying Lotus With The Gaslamp Killer & Jeremiah Jae! 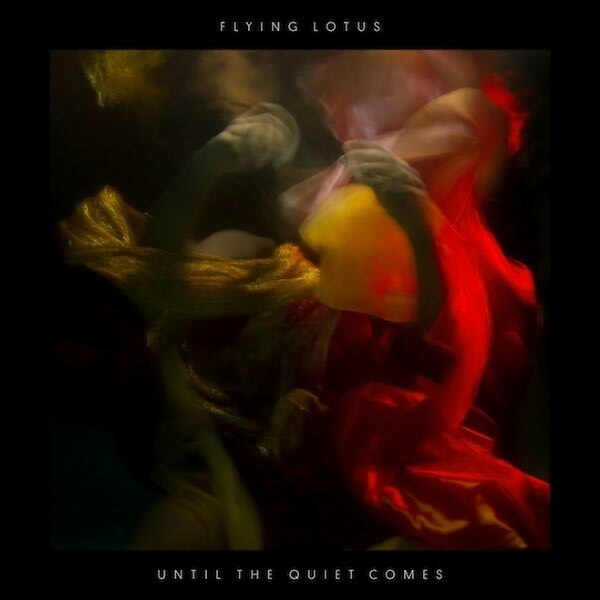 Flying Lotus came out with his fourth LP, Until the Quiet Comes, last month and has been touring like a madman to support it. Lucky for you, even if you missed his last L.A. show at Boiler Room, Flying Lotus is making a stop over at Club Nokia this Friday (October 26th) and we have two pairs of tickets to give away to two of our lucky readers! Keep reading for details on the incredibly simple way to enter the running! Flying Lotus is the stage name of our very own Los Angeles based producer Steven Ellison. Known for his booty shaking ambient beats, FlyLo pretty much rocks every room he plays. Flying Lotus will have two openers at this show who can equally hold their own: The Gaslamp Killer of Low End Theory fame, who is definitely on his way up (he recently released his debut album) and producer Jeremiah Jae. Read on to find out how easy it is to enter the giveaway! All you need to enter for a chance to win a pair of free tickets Flying Lotus' Club Nokia show (courtesy of our good friends at Goldenvoice) is a Facebook or Twitter account. Then just head to the Guest of a Guest Facebook page, make sure you 'like' us and tag yourself in this photo, and/or follow us on Twitter and Tweet @GofGLA telling us why you want to win (doing both ups your chances)! If you're a huge Flying Lotus fan, you should try to convince us to choose you in a comment underneath the Facebook photo too. We'll pick both winners TODAY, (Thursday, October 25th) by 1pm so hurry up and enter! If you don't feel like taking a risk but still want to get in on the action, you can still buy tickets right here. Stay tuned to Guest of a Guest L.A. and the @GofGLA Twitter for amazing giveaways just like this one!